Mountain Land Physical Therapy Moab is conveniently located in the northeast corner of Moab Regional Hospital in a new, state of the art facility. The Moab Clinic offers a variety of services and treatments to help you on your road to recovery. We are proud to be located in the center of Moab surrounded by the beautiful redrock landscape of Eastern Utah. Our helpful and friendly staff is here to help you get back to doing the things you love. We’ll be there every step of the way. Cyndi is great! Very professional, competent and caring. All my worries were addressed. I looked forward to each visit, knowing I would be treated with dignity and respect by everyone there. I was shown exercises to continue my activities at home. Thank you for everything!! They were exceptional very professional very friendly and I consider them good friends of mine now to last for a long time. I would recommend all of them to everyone. Jim Lewis and his staff were exemplary and professional and Moab is so fortunate to have such high quality physical therapy available in the area. Thanks you very much. ALL the staff were extremely friendly and courteous. Enjoyed seeing them each time I went. Nice operation. I think it doesn’t get any better than Cindy Indergard. Her depth of knowledge & ability to share it clearly & supportively enabled me to feel totally taken care of & hopeful. She is a solid A+ & I would urge people I care about to ask for her. I think Cynthia is a skillful, dedicated therapist. I have the highest regard for her. It was a very good experience, I learned how to work at home to help my knees, and the pain has been HUGELY reduced, I am bendy again. The staff are kind, professional and great help, thanks everyone. Cindy was welcoming, informed, insightful and professional. If in the future I fine myself in need of PT I would return to your agency without hesitation. Jim exceeded my expectations. His treatment was quick, easy, and best of all, effective. I would most definitely recommend him. It is so nice to see a therapist who empowers his clients to heal themselves. Thanks a million Jim! For the first time in my life we have a diagnosis and I have total relief I can not thank you all sooooo much. I’d travel miles and miles. Nice people, clean, professional. Think this is my fourth go-round for PT in the 14 years I’ve lived here. I have never heard a bad word about this place. I will forever be grateful to Amber and the staff at Mountain Land. … I have already recommended Mountain Land to family and friends! Keep up the good work! I have used your services several times over the past 20 years and have been very satisfied with the therapy each time. I HIGHLY RECOMMEND MOUNTAIN LAND PHYSICAL THERAPY !!!!! Jim has been a physical therapist since 1989. 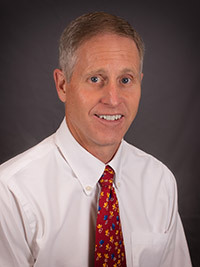 He has a Masters Degree in Orthopedic Manual Therapy and additional certification in the McKenzie method of Mechanical Diagnosis and Treatment of the Spine. His areas of expertise include the conservative treatment of back, neck and other orthopedic problems. Since 1994, Jim has worked for Mountain Land and is currently the director of rehabilitation services in Moab. Jim’s many interests and hobbies include spending time with his wife and three children participating in outdoor recreational activities and mountain and road biking. 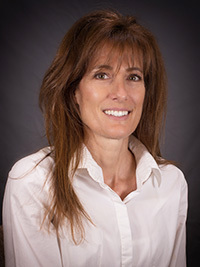 Cynthia earned her degree in Physical Therapy from Loma Linda University located in Loma Linda, CA. She has been practicing Physical Therapy since 1987 specializing in orthopedics and, more specifically, the foot and ankle. Cynthia has been a part of the Mountain Land team since 2005. She enjoys working with people and has always been very athletic and active in sports. Cynthia’s hobbies include activities with her three children, running, hiking, outdoor life, and horses. Paul has practiced therapy since 2009 after receiving his Masters of Science in Occupational Therapy from San Jose State University. Paul is skilled in Neuro-developmental Treatment (NDT) for stroke rehabilitation and also specializes in orthopedic injuries including shoulder, hip, and knee replacements. Paul focuses on each patient as an individual in order to discover and strengthen the patient’s full potential. By understanding each patient’s present challenges, Paul is able to provide treatment that will help them regain the ability to care for themselves and live a independent and fulfilling life. Outside the clinic, Paul enjoys lap swimming, hiking and playing music on his trombone and flute. Matt graduated from Brigham Young University in 2016 with a Bachelors Degree in Exercise Science. He went on to earn his Doctorate in Physical Therapy from South College in 2018. 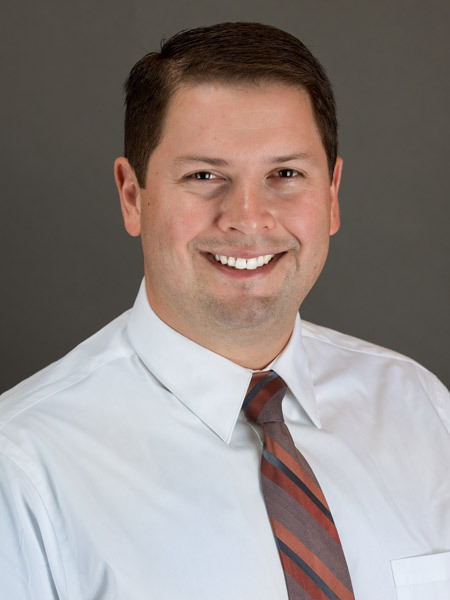 Matt is passionate about treating patients with chronic back and neck pain. 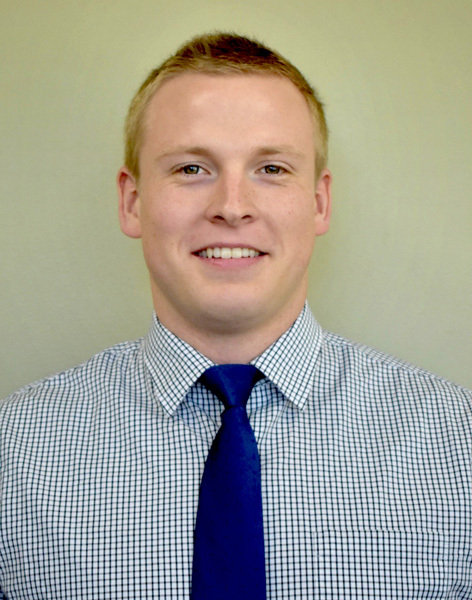 Matt incorporates manual therapy in his treatments to provide proven therapeutic effects. He also educates his patients about why pain occurs and from where it originates. By understanding pain, Matt’s patients can alleviate fear of re-injury and regain their previous lifestyle through movement and exercise. As Matt says, exercise is medicine! When he’s not in the clinic, Matt loves being outdoors and spending time with his wife and two sons. He was a collegiate swimmer, and he loves cheering on Boston sports teams and the Utah Jazz. Amy earned her Bachelor’s degree in Community Health from Portland State University in 2008. She later went on to earn her Physical Therapy Assistant degree from Mt Hood Community College in 2015. When treating patients, Amy strives to provide just the right balance of encouragement and compassion. With years of experience under her belt, Amy understands the hard work her patients put in to their recovery and likes to add in an element of fun to help them on the journey. When she’s not in the clinic, you can find Amy exploring the outdoors and participating in numerous water-based activities such as swimming, fishing and sailing. She also loves to rock climb, and is happy to call Moab home. Christina has practiced therapy since 2005 and has been a part of the Mountain Land team since 2017. 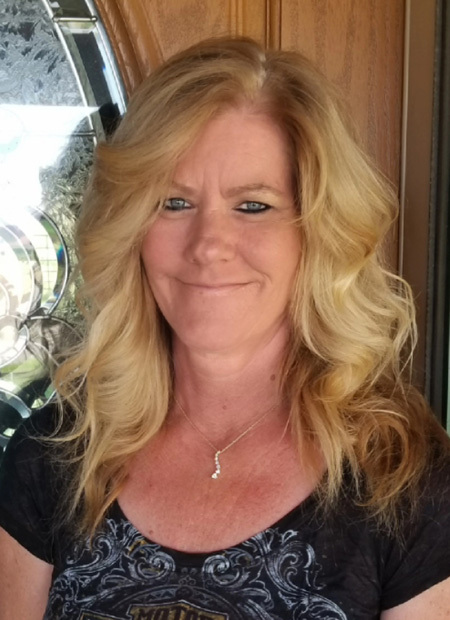 Christina earned her Physical Therapy Assistant degree from San Juan College and has additional training in wound care, manual therapy, and treating geriatric patients. Christina first became interested in Physical Therapy when she aided her grandma with her Physical Therapy exercises years ago. After seeing the benefits the therapy provided her Grandma, she knew it was a profession that was a perfect fit for her caring and compassionate nature. Christina also spent time as a therapist in a Nursing Home where she performed wound care when needed. Christina values the well being of each patient tremendously and always focuses on providing consistent quality care. When she’s not in the clinic, Christina enjoys gardening, fishing and spending time outdoors.